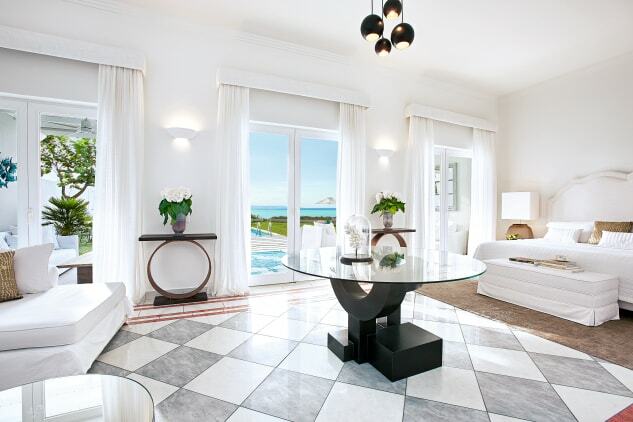 This beachfront residence conjures the glamour of bygone eras. 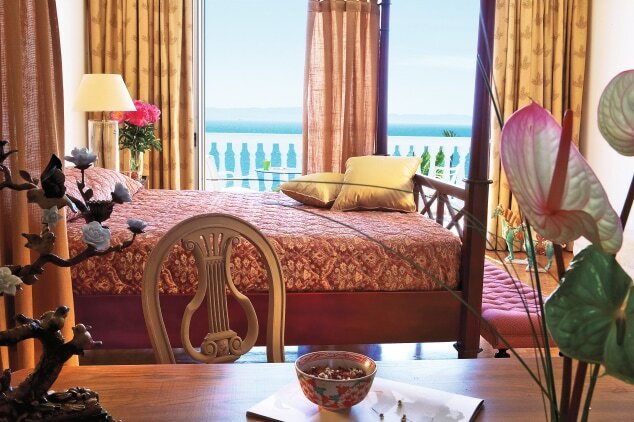 It is a journey of the imagination, steeped in memories, romance, and charm. 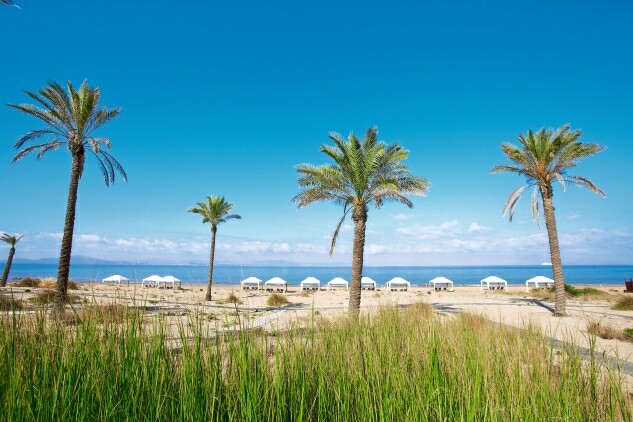 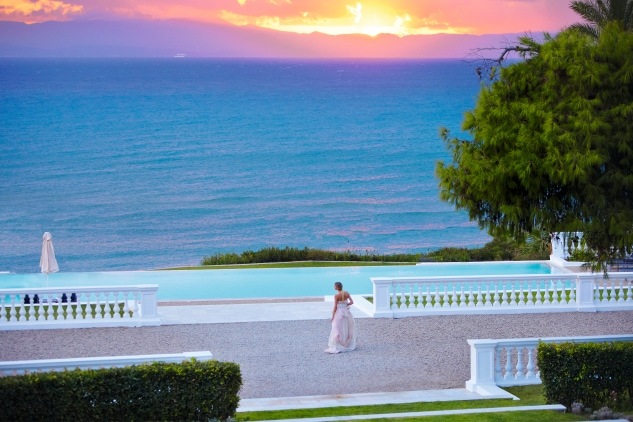 The main house of this exclusive resort stands at the edge of a stretch of thick, sandy beach overlooking the Ionian Sea. 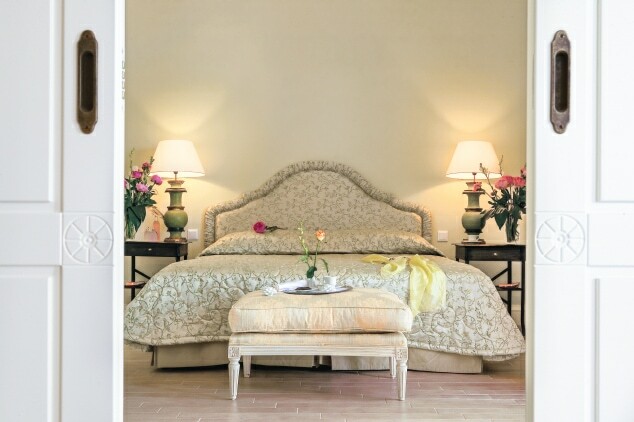 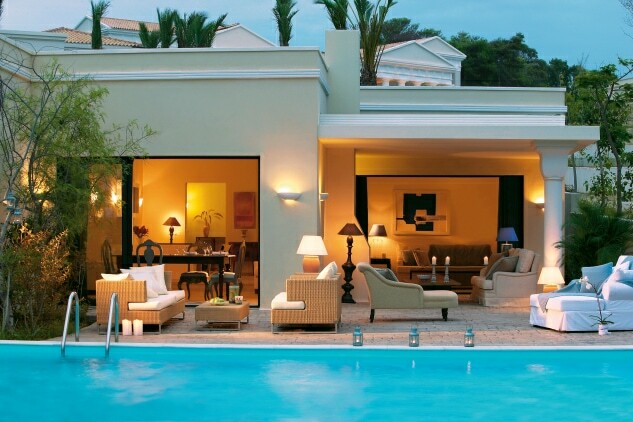 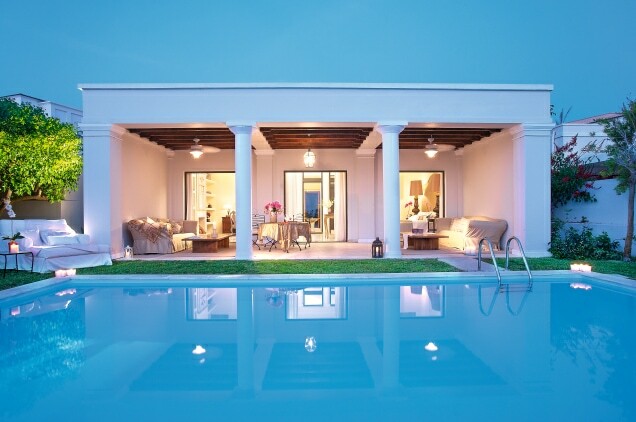 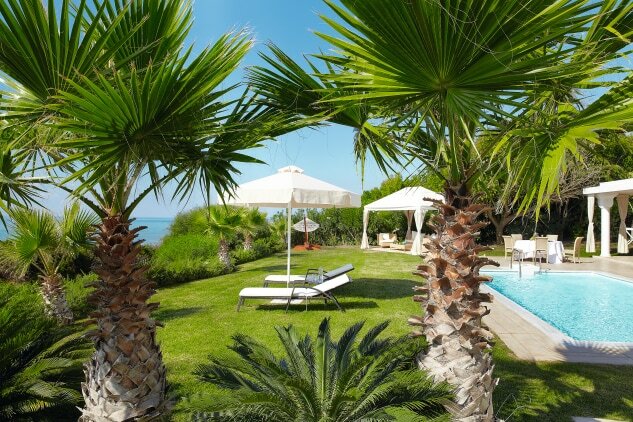 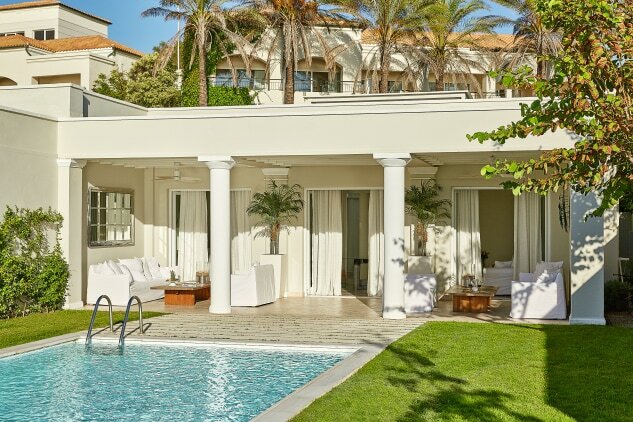 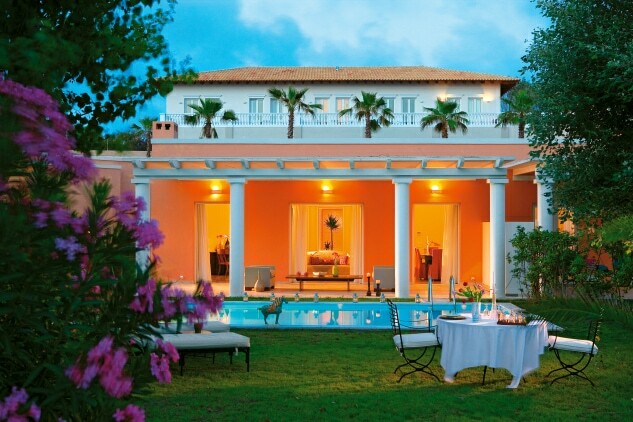 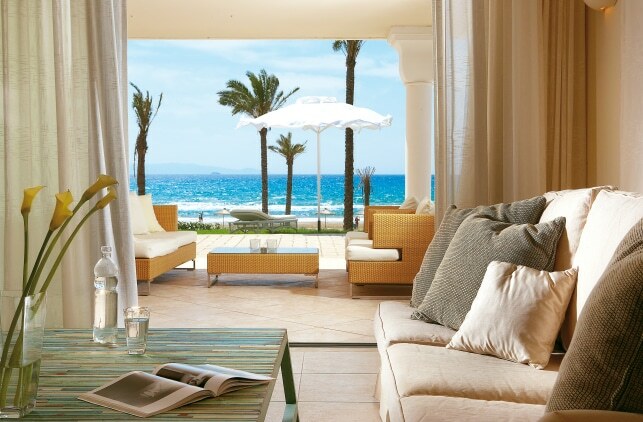 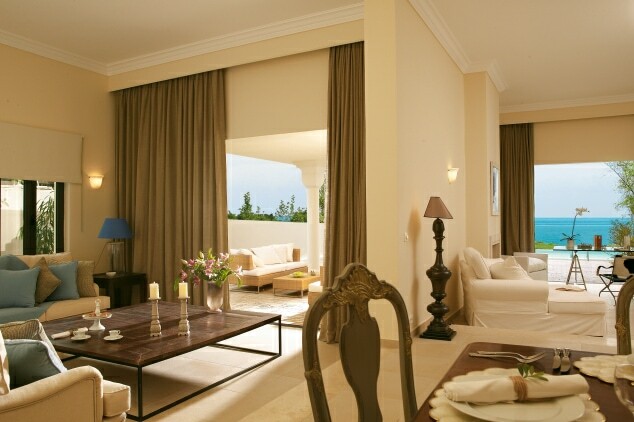 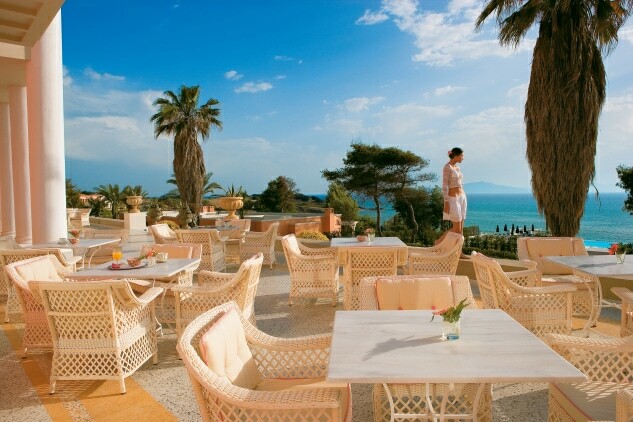 Mandola Rosa’s 54 one-bedroom suites and villas are the ultimate in graceful living. 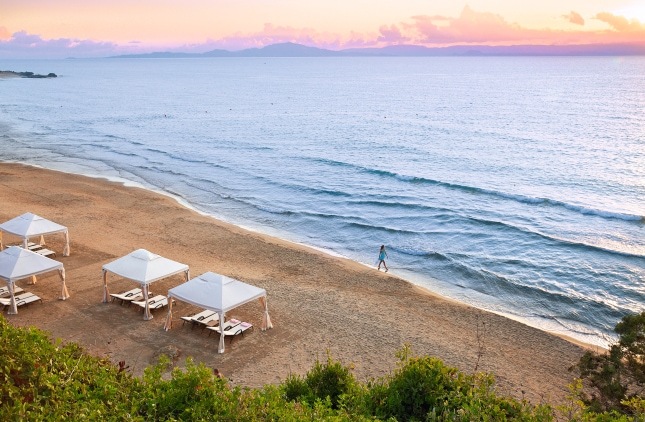 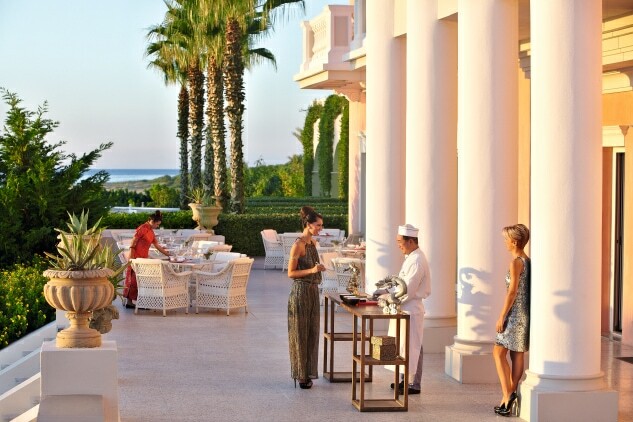 In addition to benefitting from an abundance of resort activities, Mandola Rosa offers easy access to the world-famous archaeological site of Ancient Olympia and the many other natural, historical and cultural attractions of the Western Peloponnese.